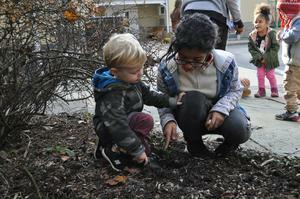 Our all school theme this year is Small Acts, Big Impact. 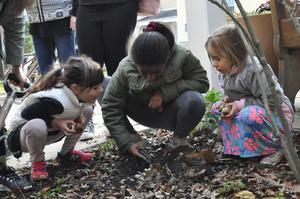 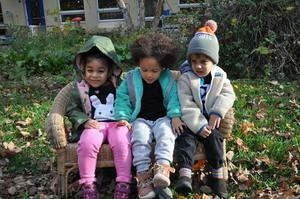 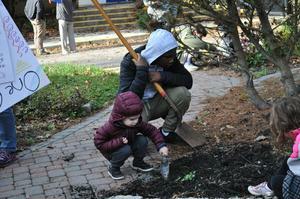 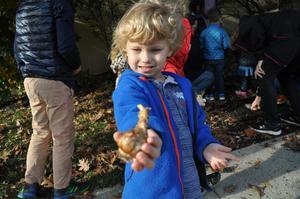 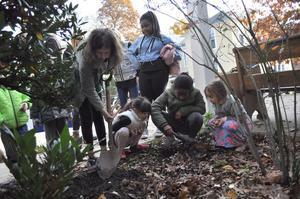 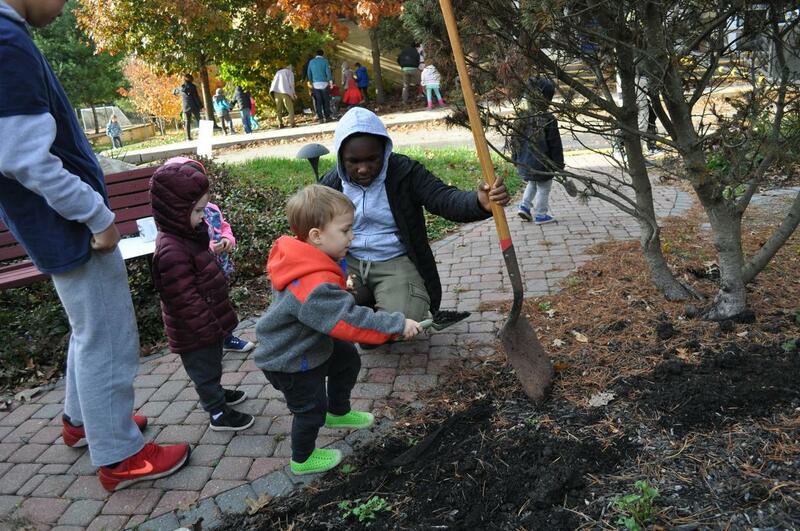 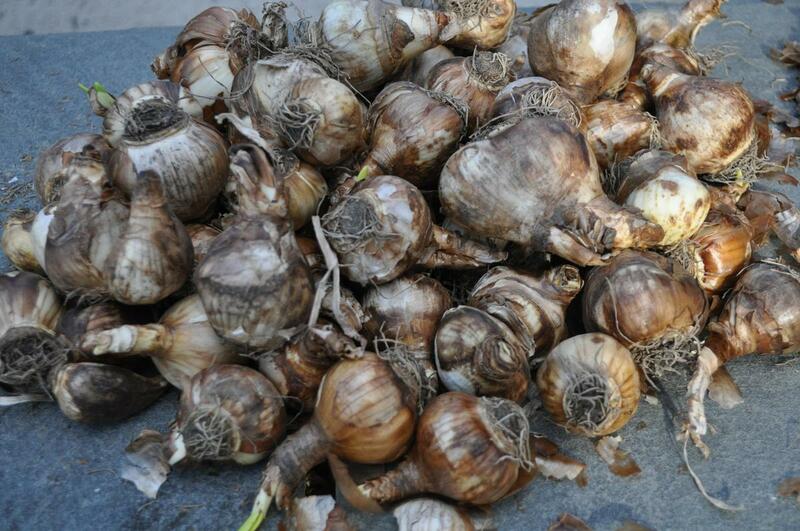 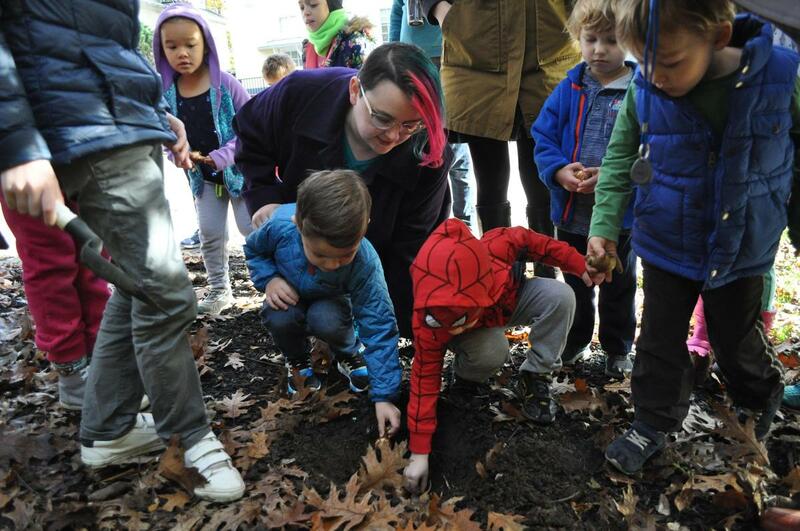 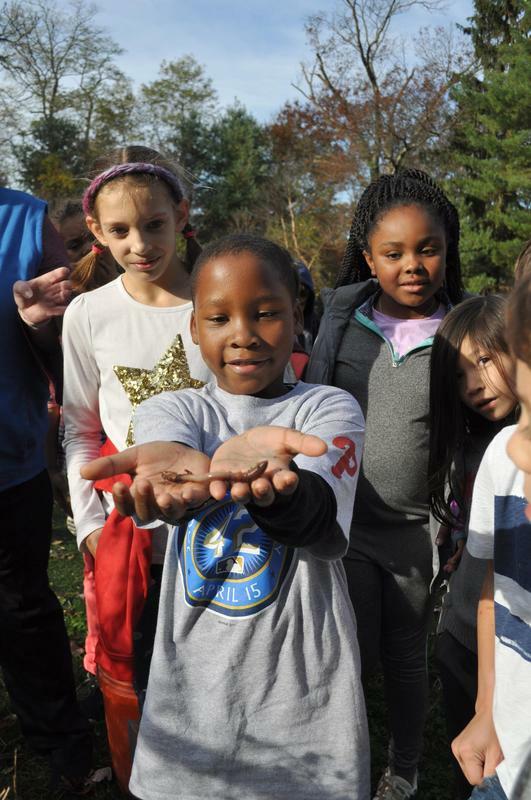 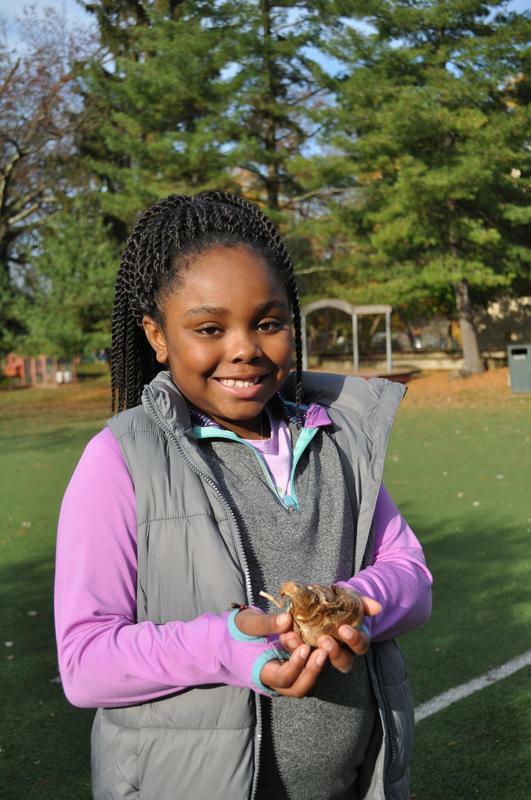 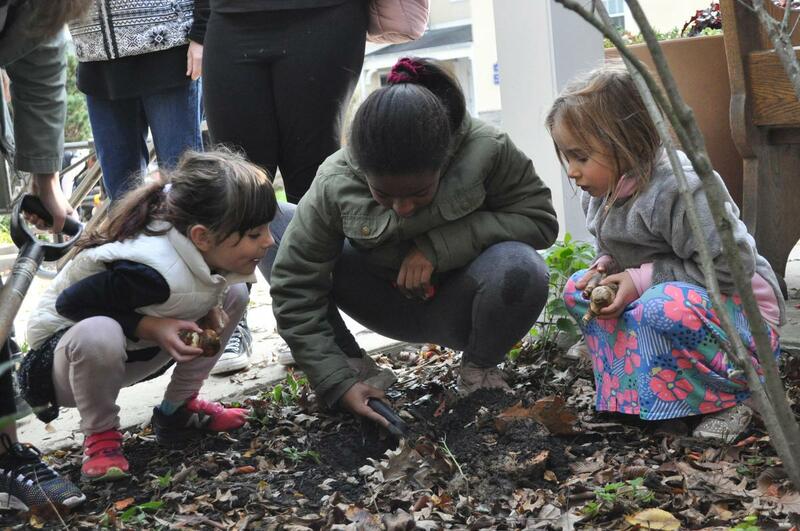 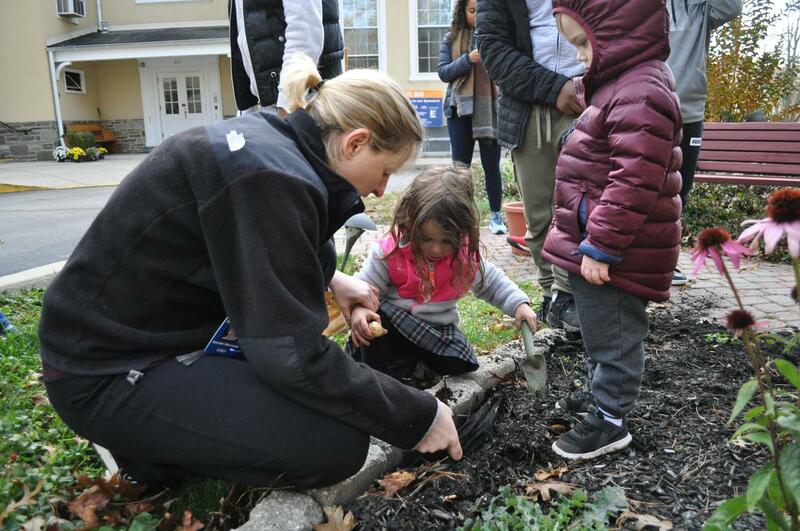 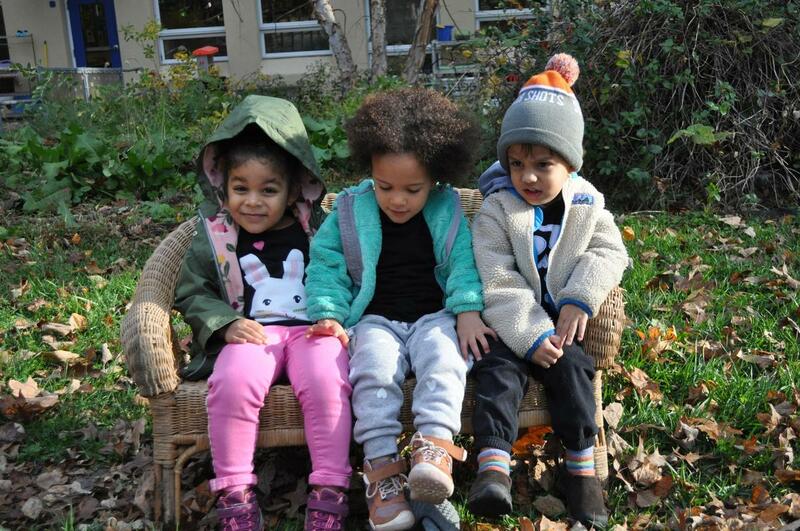 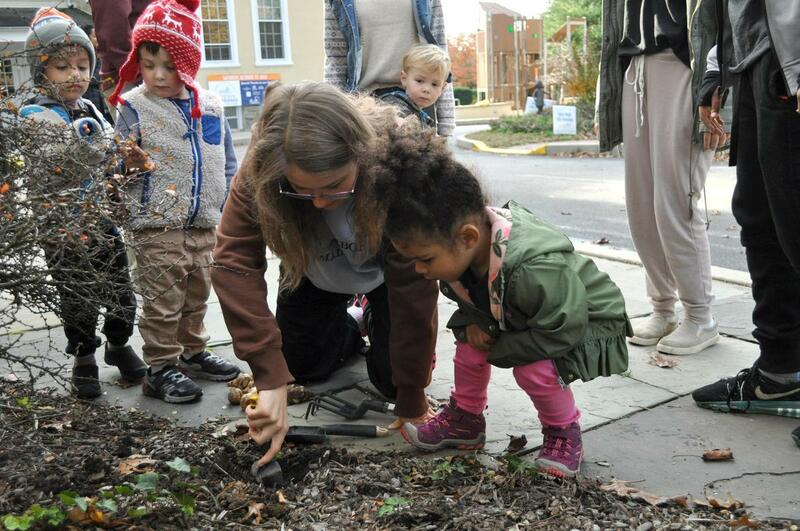 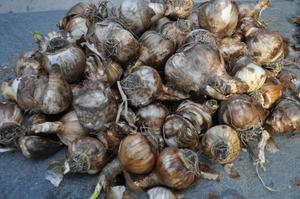 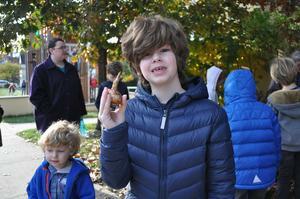 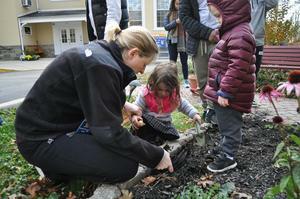 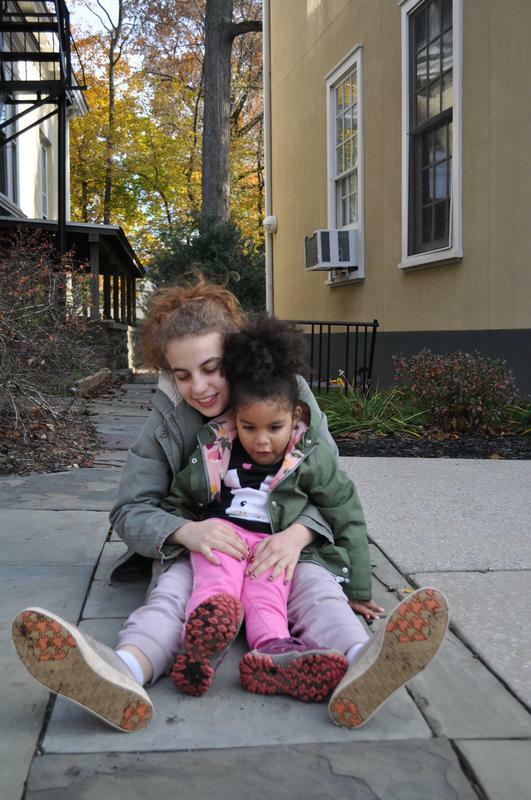 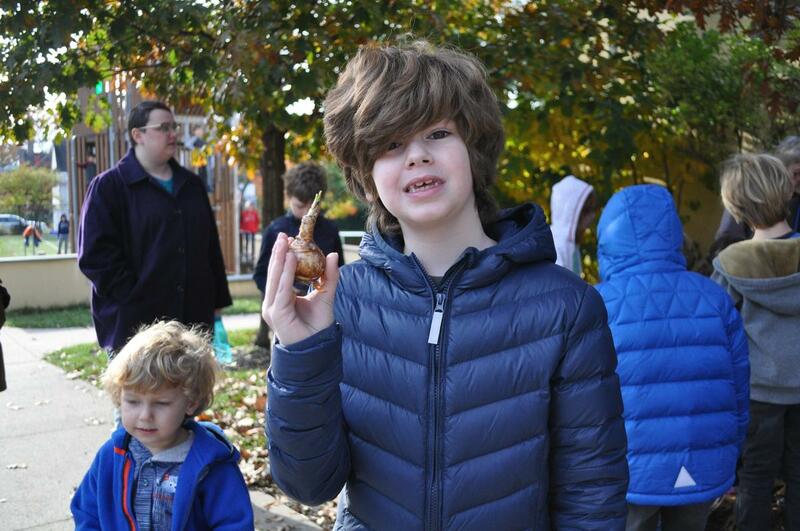 Students worked in partner groups to plant 200 daffodil bulbs around campus. 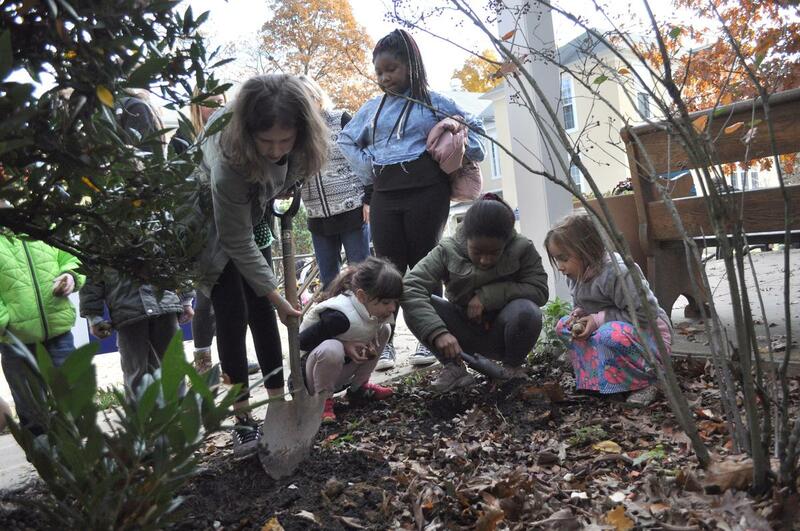 They dug holes, planted the bulbs, and then packed the dirt. 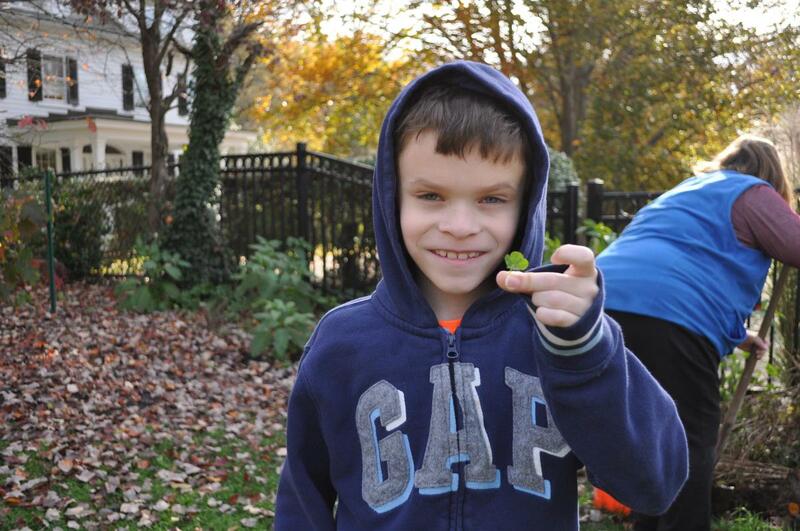 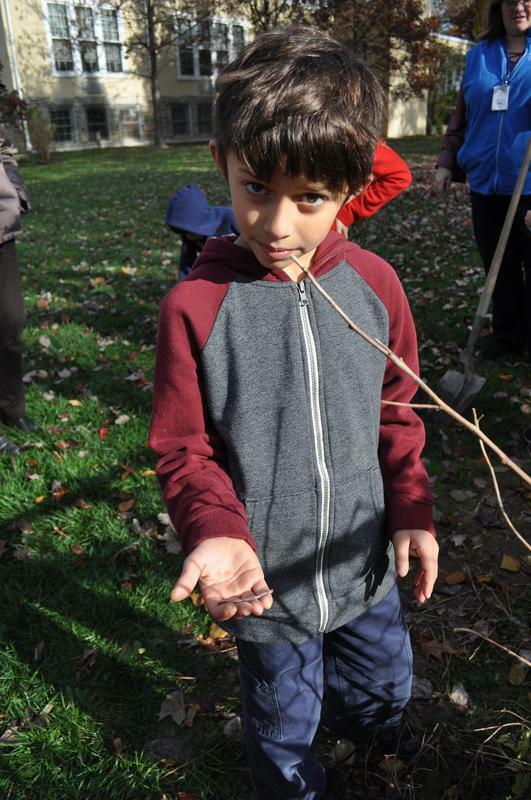 Some students found worms and one student was lucky enough to find a four leaf clover! Working together today will make a big impact of color this spring.